Trouble installing or repairing aerials? At Steve Unett Aerials we employ a team of professional, experienced and friendly engineers who can help you with all of your TV service requirements. We are the leading National Aerial Installers to call. We have worked hard to obtain an excellent reputation across the Country by delivering quality services at competitive prices, and with free on-site surveys and no-obligation estimates available, there will be no nasty surprises for you when you are presented with your bill. 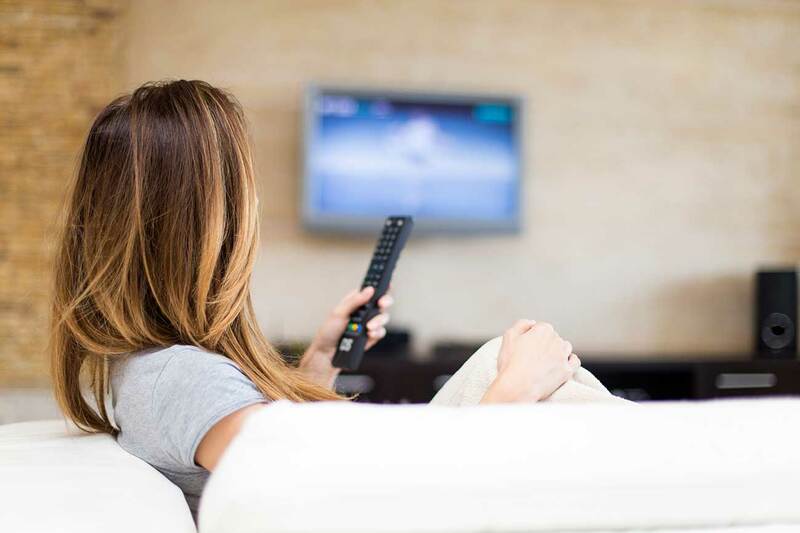 If your TV signals on the blink, your picture quality is rubbish or channels are freezing and pixelating, our experienced engineers can help. We can attend the property with all of the required equipment and in 99% of instances resolve the problem getting your TV working the same day. We guarantee you same day service delivered by our friendly team of qualified engineers. We provide free no-obligation estimate based on our vast experience of common issues. If you are looking for a Digital TV and Freeview aerial system for a communal area Steve Unett Aerials have the experience to make this simple for you. We can offer you the right planning and equipment advice to ensure all of your requirements are met. As well as digital TV and Freeview aerial installations we also service and maintain existing aerial systems, and provide a TV aerial repair service. If you have just purchased digital equipment, or are experiencing issues with existing digital equipment and we are happy to set-up or resolve the issue to leave your electronic equipment working to its full capacity. Are you looking to have new TV points installed in different rooms within your home? At Steve Unett Aerials we can add additional TV outlets in all rooms including bathrooms, kitchens bedrooms, children’s play rooms … and more. We can add the required points and cabling, usually using your existing TV aerial equipment, ensuring that you receive high quality TV pictures in whatever room of the house you choose. Steve Unett Aerials are experts in the setup and tuning of digital channels and services including FREEVIEW and FREESAT. We get your TV working today with the channels and reception it should provide.